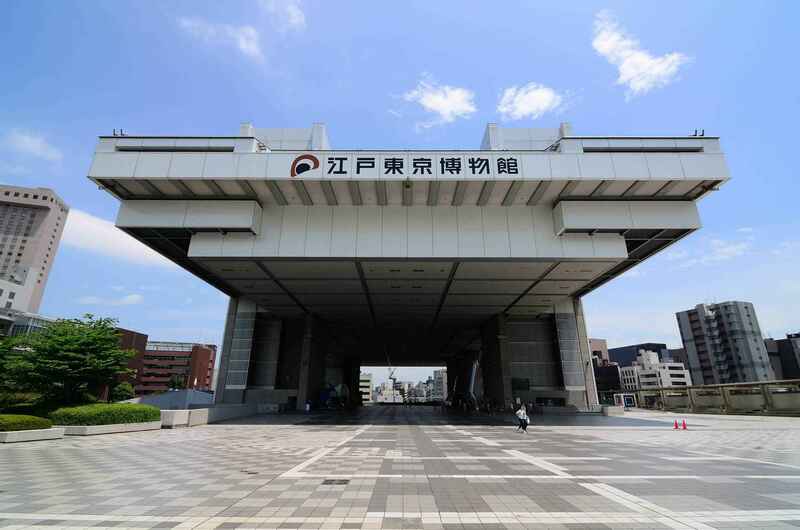 The Edo-Tokyo Museum (江戸東京博物館 Edo Tōkyō Hakubutsukan) is a museum of the history of Tokyo during the Edo period. It was established in 1993. 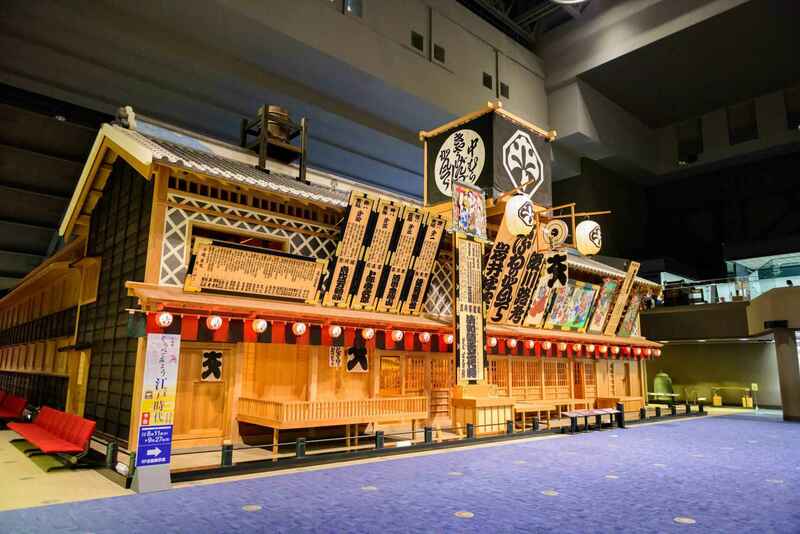 The main features of the permanent exhibitions are the life-size replica of the Nihonbashi, which was the bridge leading into Edo; the Nakamuraza theatre; and scale models of towns and buildings from the Edo, Meiji and Shōwa periods. The museum is adjacent to the Ryōgoku Kokugikan. It was designed by Kiyonori Kikutake. The distinctive elevated shape of the museum building is modelled after an old storehouse in the kurazukuri style. The Edo-Tokyo Open Air Architectural Museum is a branch of the Edo-Tokyo Museum. 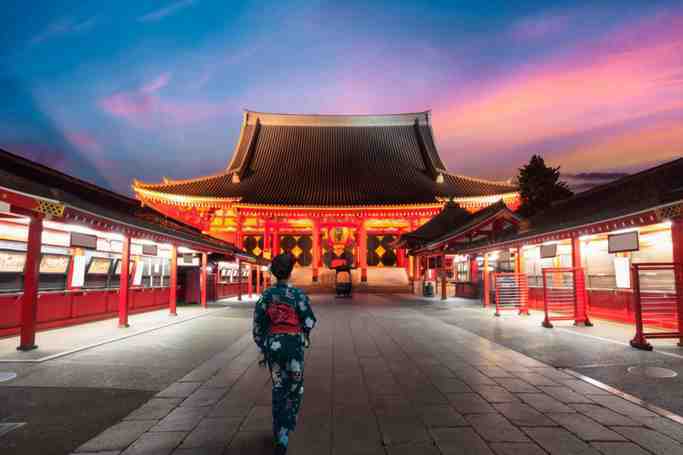 Edo-Tokyo Museum | eTips Inc.